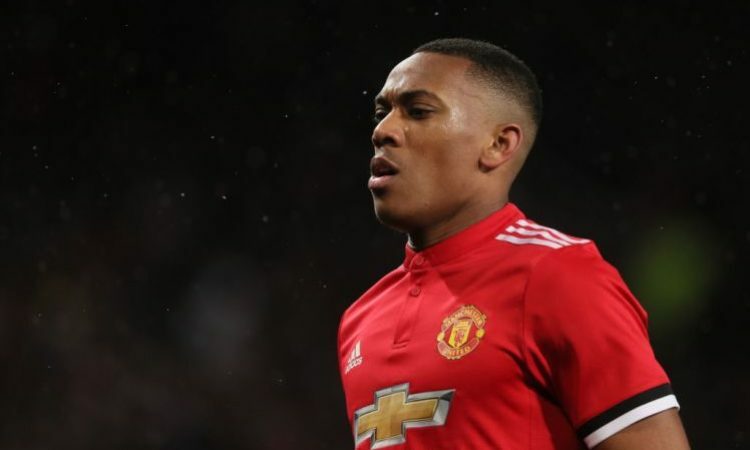 Manchester United Interim boss Ole Gunnar Solskjaer has revealed that he wants Manchester duo Anthony Martial and David De Gea to commit their future to the Manchester club on long term basis. The Red Devils have brought contract extension forms for the players but the duo have refused to commit their future to the Old Trafford. Solskjaer is hoping to convince the players to remain at the club, referring to Old Trafford as the best place for them. Solskjaer recalled how he remained at the theatre of dreams for 11 years seasons despite lack of game time. Though Martial and De Gea features in a different role, Solskjaer explained why he remained at the Old Trafford during his playing days. United host Bournemouth on Sunday with a win enough to bring the Manchester club within five points of fifth placed Arsenal.